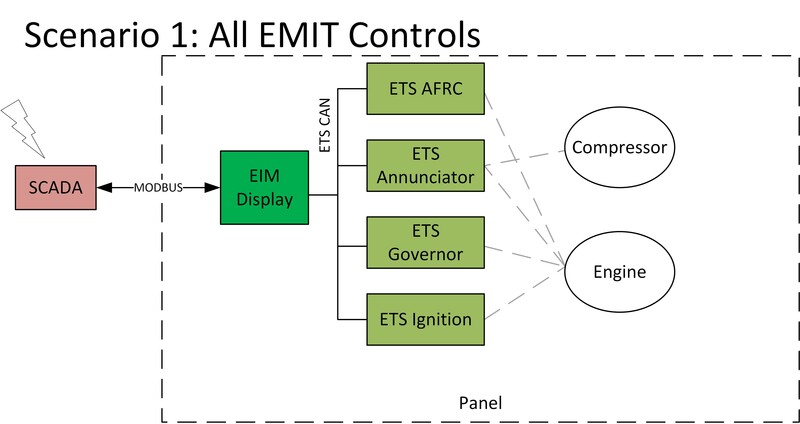 EDT Overview – Welcome to the EMIT Technical Forum! 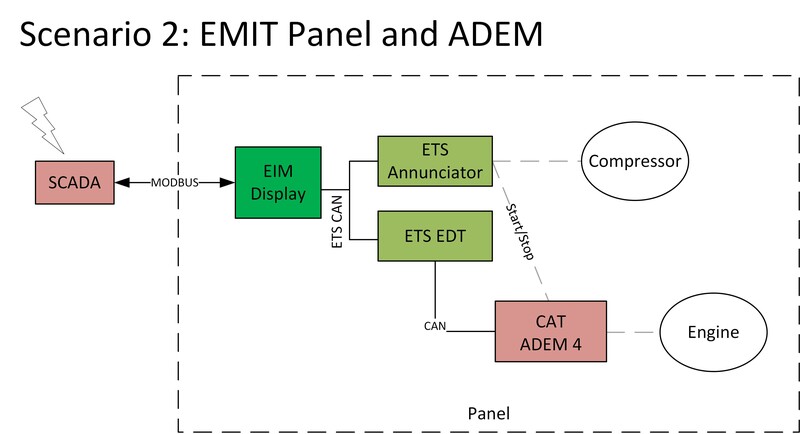 The ECU Data Translator (or EMIT Data Translator) is a module for translating engine information from a non-EMIT system into the EMIT ETS system. It allows for more standard system integration between units, and allows for datalogging and viewing engine information from an ECU on the EIM. All remote (Modbus) access to the site can then be done only through the EIM, simplifying setup. · Plug-and-play- no setup of data tables is required. There are very few settings and the system can be up and running in minutes. This guide will cover the installation and operation of this module. 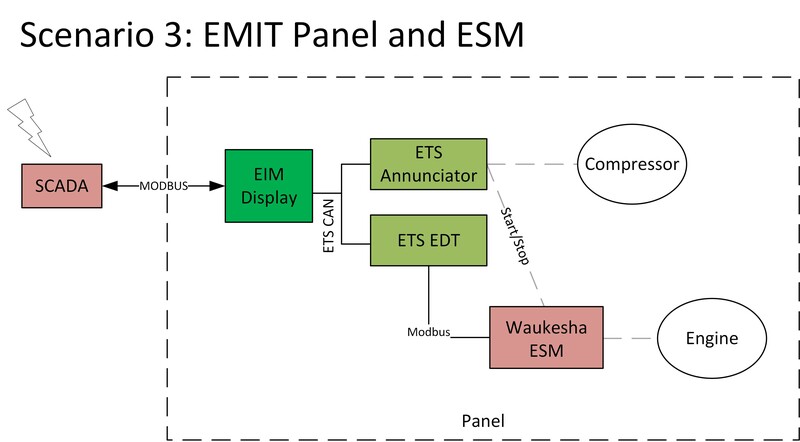 The following three examples show three different types of units, and how the EDT can be used on the last two to make all three look the same from the outside (remote) access. This simplifies system integration considerably.